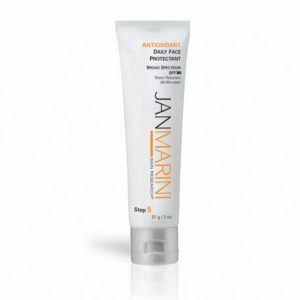 Jan Marini, founder and CEO of JMSR, has devoted more than three decades to research and development of the cutting-edge technologies used in Jan Marini products. 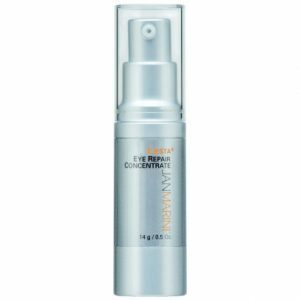 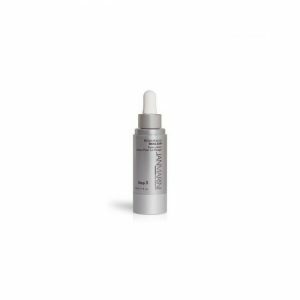 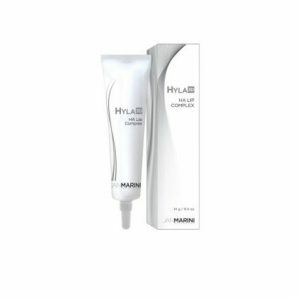 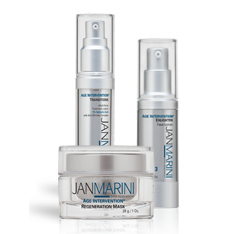 Over the years, JMSR has established a portfolio of proprietary formulas that reflect its ongoing commitment to be the pre-eminent developer of skin care products that produce measurable results and benefits. 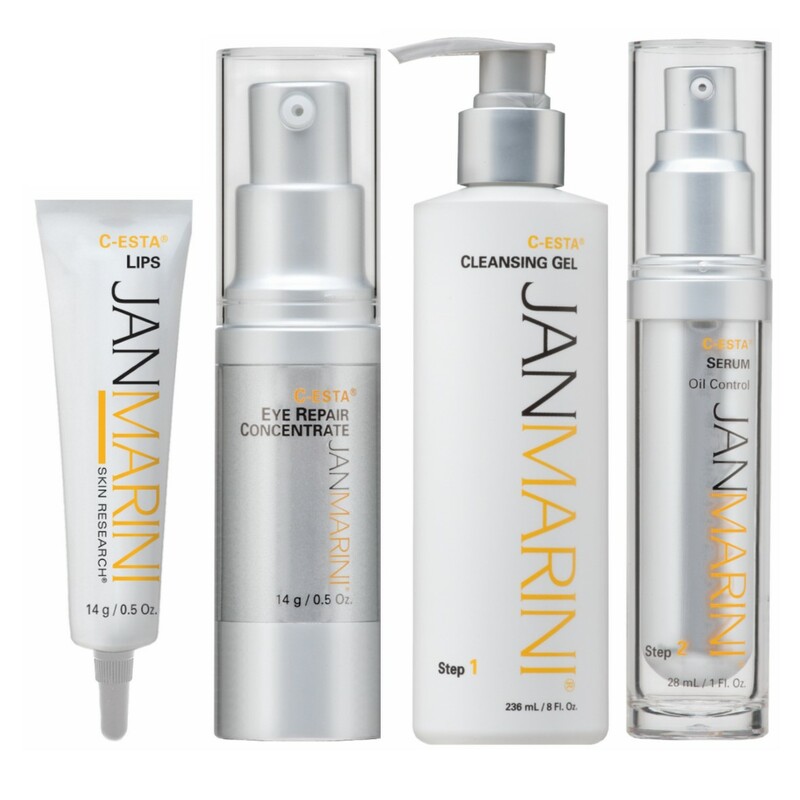 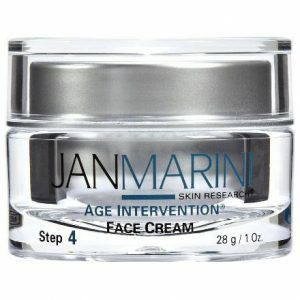 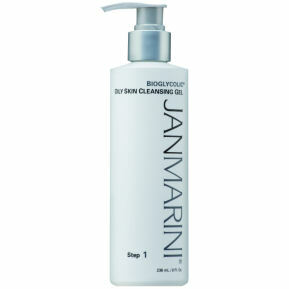 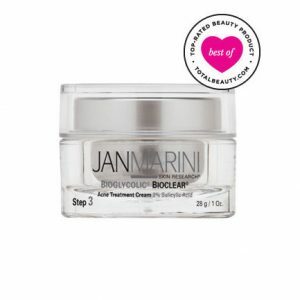 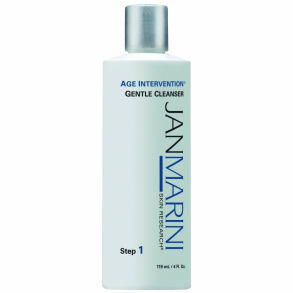 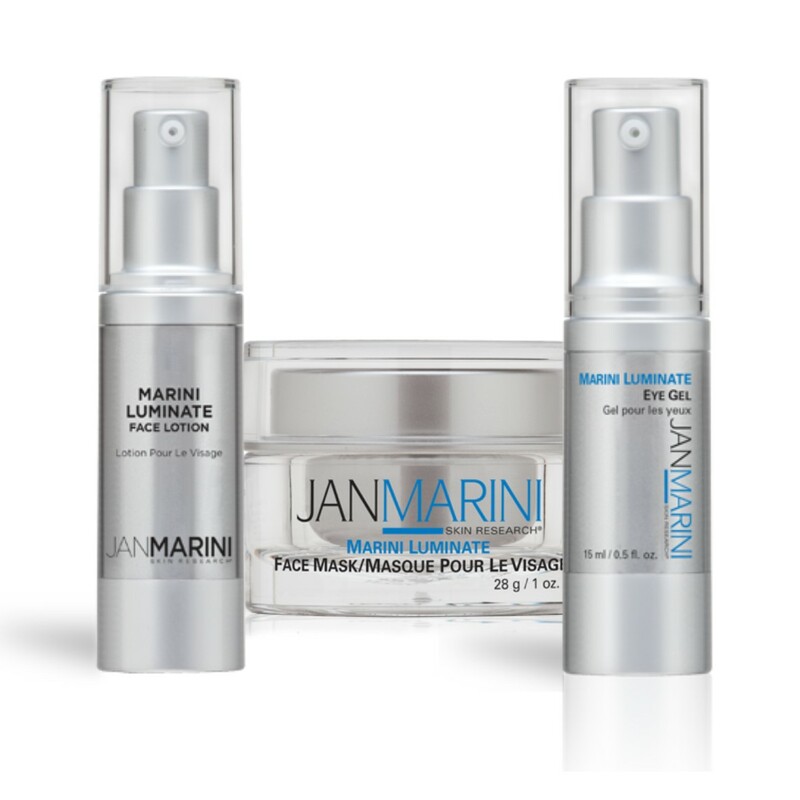 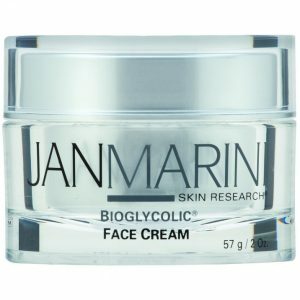 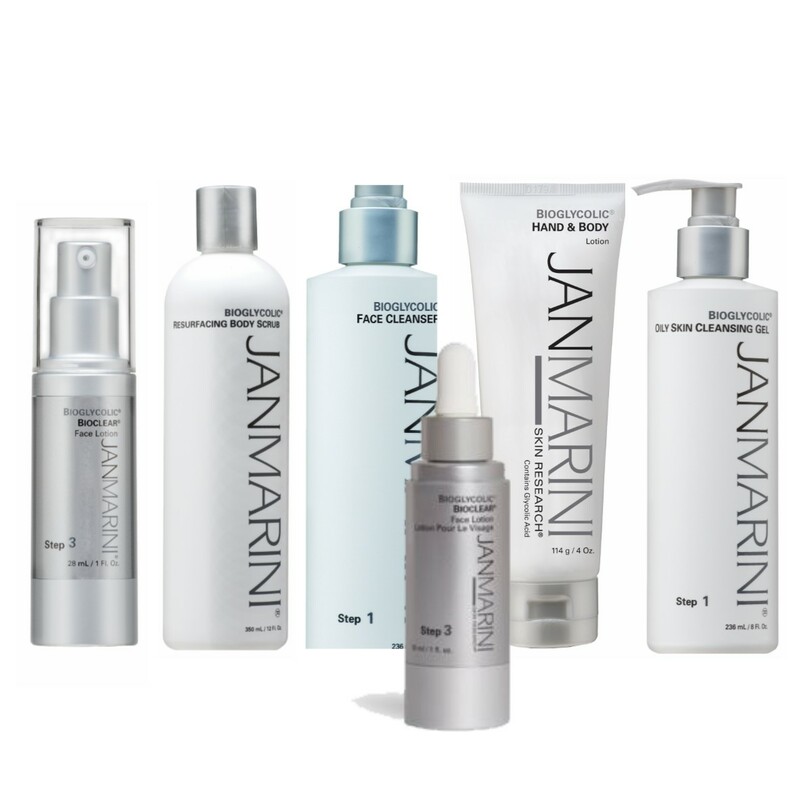 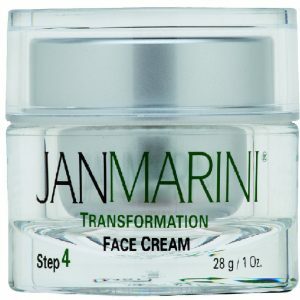 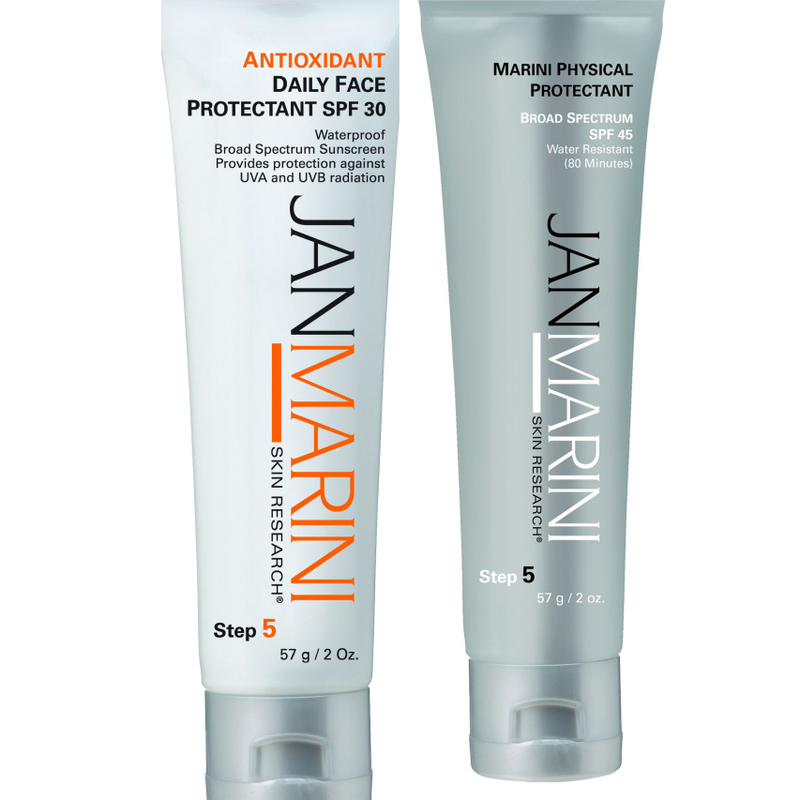 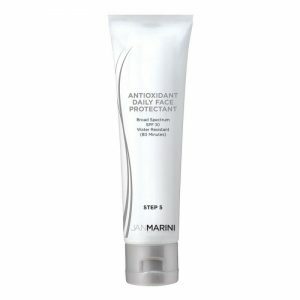 Jan Marini has also formed associations with some of the world’s leading physicians and research scientists. 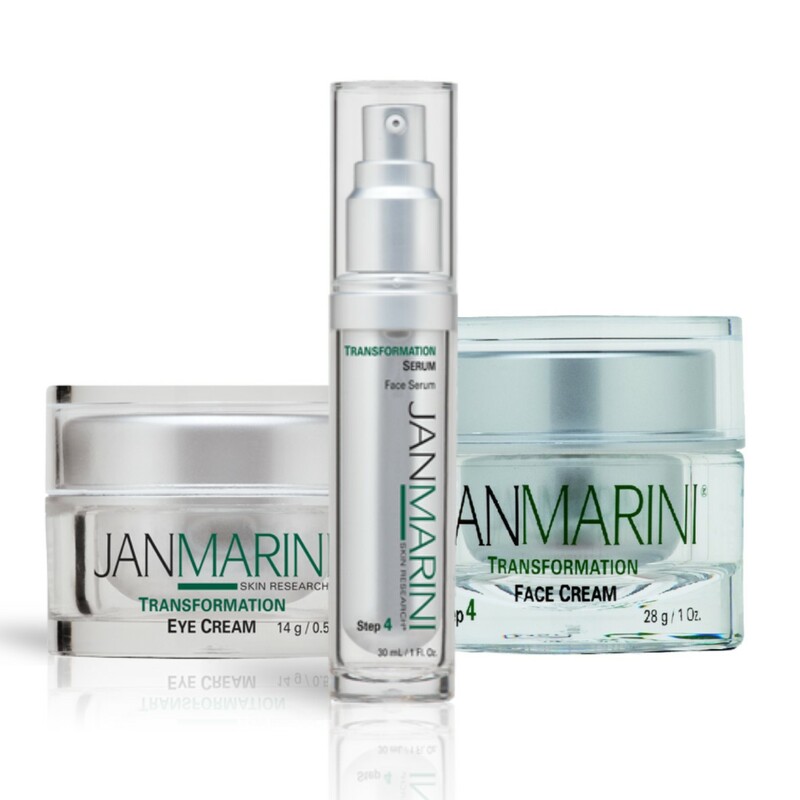 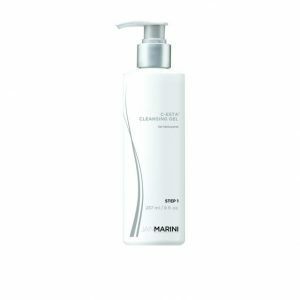 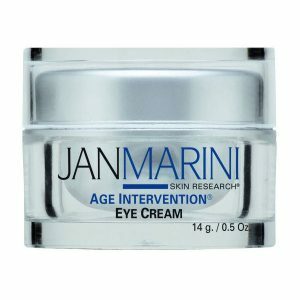 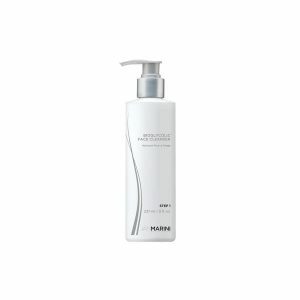 As a respected international skin care authority, Jan Marini continues to lead JMSR, and the industry at large, to new heights.